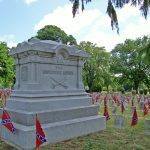 Located in Mount Hebron Cemetery, Stonewall Cemetery is the resting place for the bodies of 2,575 Confederate soldiers who died in the fields and hospitals of this locality. 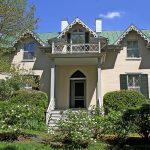 This Virginia and National Historic Landmark was used as headquarters by General Thomas Jonathan “Stonewall” Jackson during the winter of 1861-1862. 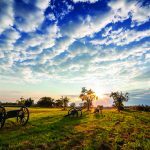 The preserved portion of this battlefield is open to the public year-round, free of charge. A 5-mile walking/biking trail with signage details the battle that occurred here. 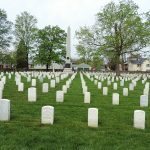 Winchester National Cemetery is the final resting place for Union soldiers who fought and died at the battles of Winchester, New Market, Front Royal, Snickers Gap, Harper’s Ferry, Martinsburg, and Romney.